The quote above are the words of the recently beatified Cardinal John Henry Newman. 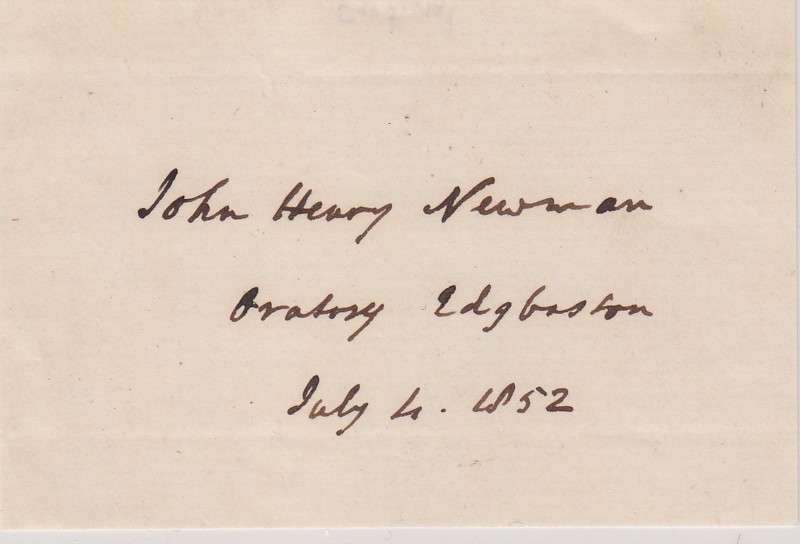 Born in London on February 21st, 1801, Newman was the first of six children born to John Newman, a banker, and Jemima Fourdrinier, a descendant of French Huguenot refugees in England. Considered to be a leading intellectual of the 19th century, John Newman was ordained an Anglican priest on May 29th, 1825. 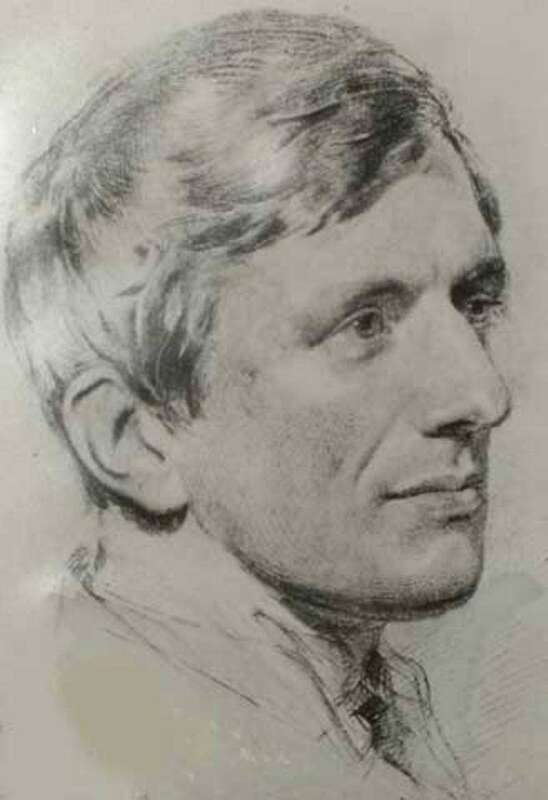 Twenty years later, after a long struggle to incorporate Roman Catholic theology into Anglican theology, Newman converted to Catholicism and was ordained a Catholic priest on May 30th, 1847. Pope Leo XIII (1878 – 1903) elevated him to the cardinalate on May 12th, 1879, although he was never consecrated a bishop. At his beatification on September 19th, 2010, Pope Benedict XVI referred to his personal motto. Cardinal Newman’s motto, Cors et cor loqvitvr, (Heart speaks unto heart) gives insight into his understanding of the Christian life as a call to holiness experienced as a profound desire of the human heart to enter into explicit communion with the heart of God. One of the most important intellectuals of his time, he is an example to both Anglicans and Catholics. 120 years later, great crowds have assembled once again to rejoice in the Church’s solemn recognition of the outstanding holiness of this much loved father of souls. John Henry Newman was beatified in September of 2010 by Pope Benedict XVI. Among his many achievements, Newman was instrumental in the founding of the Catholic University of Ireland, which became University College, Dublin, and Ireland’s largest university. The many biographies and editions of his published works still available attest to the esteem in which he is held by Catholics and Anglicans alike. Cardinal Newman died on August 11, 1890, at the age of eighty-nine. His feast day is celebrated on October 9th.